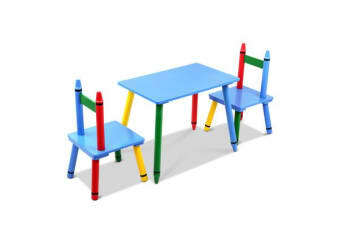 Need a good set of appropriate furniture for your kids? 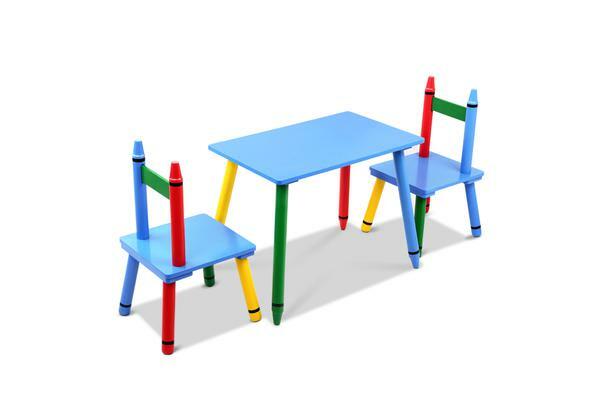 Well, our Keezi Kids Table and Chairs Set is just what you need for your young ones. Made from fir wood, the set is designed to be durable and easy to maintain. 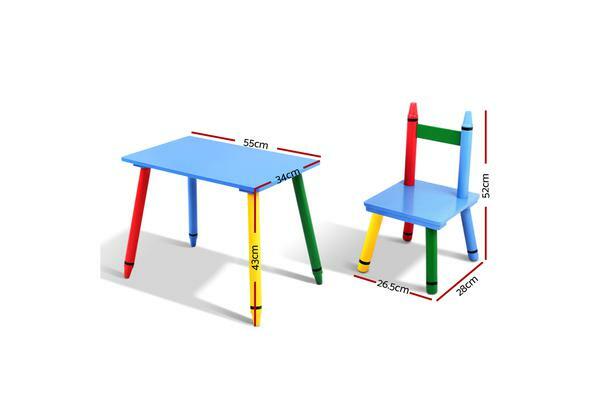 In fact, the set features solid wood legs and each chair can each carry up to 30kg maximum. Naturally, everything about the set is designed child-safe to EN71 European Safety of Toys standards. Round and smooth edges. No toxic paint finishes. 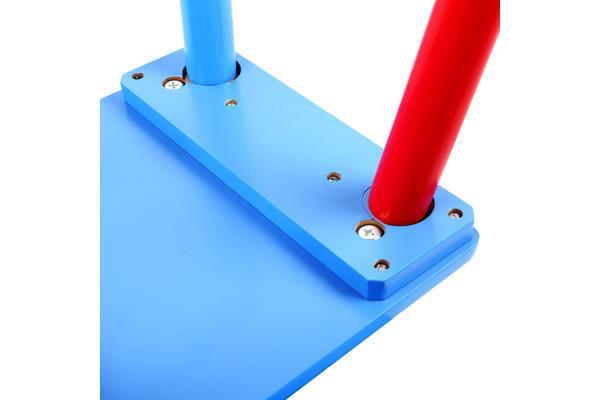 And countersunk screw fixings to prevent any accidental scratches. And with their richly coloured primary hues, the set is an instant draw for any enthused child with an eye for brilliant fun.